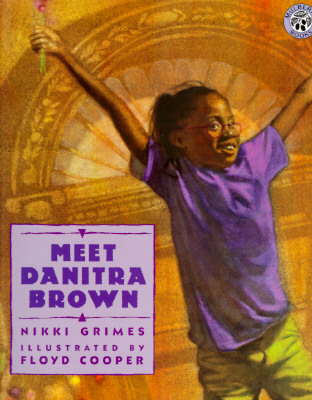 This spirited collection of poems introduces young readers to Danitra Brown, the most splendiferous girl in town, and her best friend, Zuri Jackson. "The poignant text and lovely pictures are an excellent collaboration, resulting in a look at touching moments of universal appeal." --School Library Journal.